There are three basic types of resume formats: reverse chronological, functional and hybrid. Each of them plays a different role, and highlights different skills & abilities. It’s up to you to decide which one will present you as the best candidate for the particular job for which you’re sending your resume. This is the most common resume format in the world. It highlights your skills and experience by listing your most recent job first, then the rest of your experience and education fall into line behind. 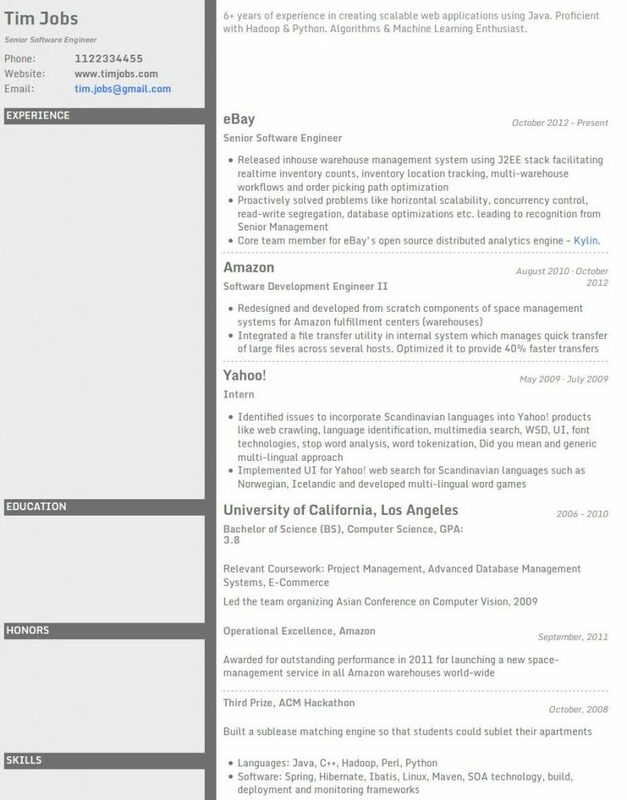 Reverse chronological resumes can be used by anyone. The format is neat and organized, and it is easy to add and subtract experience from the document. However, this format might not be the best choice if you have gaps in your work history. It’s hard to hide periods when you were out of work. In addition, because this format is so universal, you’ll have to do something extra so you stand out from other candidates applying for the same job. This is where Resumonk can be of great help. 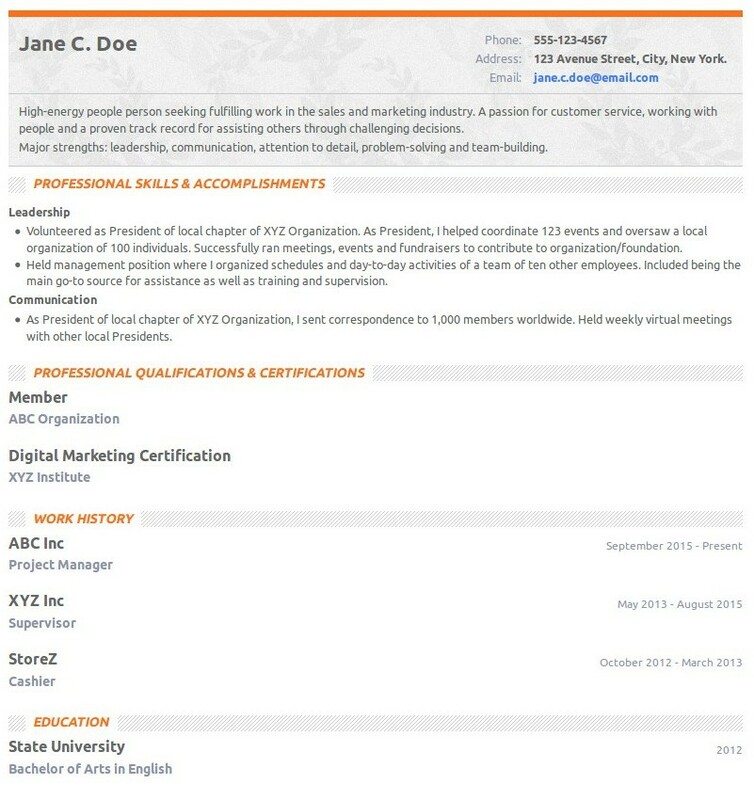 It’ll help you create an eye catching and a well formatted resume easily. When creating a functional resume, ignore the rules of the reverse chronological format and place all your skills and abilities at the top of the page. Hopefully, you’ll choose the skills that best represent what you’ll need for the job you are applying for, but, if you want to highlight all your skills, that’s up to you. These skills usually will fall under various categories, which can include Supervisory Skills, Customer Service Skills, Technical Skills and beyond — whatever best highlights your capabilities will be the headers you want to highlight. Under those headers, give further details that provide evidence of your abilities. These can be listed as bullet points, making your resume easier for an employer to scan to find desirable skills and experience. 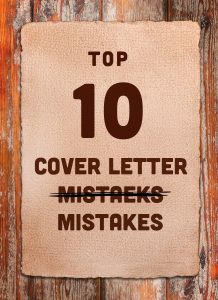 Even with a functional resume, you’ll still need to list your work experience and the places you were previously employed. For gaps in your work history, there are various ways to explain why you weren’t working — full-time student, full-time parent, traveling — and you’ll need to determine which one best fits your circumstance. Keep in mind that being too specific or too vague could make you a less-than-ideal potential employee for an employer. 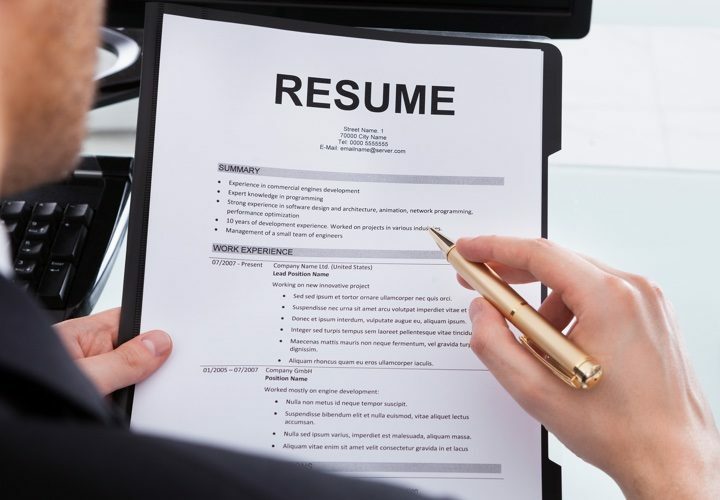 One downside of using the functional resume format is that it isn’t conventional, so not all employers or resume robots will be able to scan the document to see if you’re qualified for the position. Even though this format highlights your skills, it doesn’t show where and how you gained those skills, so it’s possible an employer may feel like you are hiding something from them. Using this format allows you to highlight your skills to show that you’re the best candidate for the job and allows employers to see those skills upfront. However, there are arguments that you should never use this format because a variety of employers won’t even review them. The hybrid format combines the reverse chronological and functional formats. This format benefits applicants who already have a lot of work experience and want to highlight their experience and expertise. When formatting your hybrid resume, it’s important to have a section that summarizes your qualifications and your professional profile. Your professional profile should briefly explain the skills you acquired through your previous work experience, while your qualification summary shows your accomplishments by applying those skills. The exact layout of how these sections look will be up to you, but keep in mind what the employer might be looking for and tailor your resume to what you think they would like to see. The benefits of a hybrid resume are that it gives employers the traditional layout of a reverse chronological format with the bonus of more information that highlights your skills and experiences. 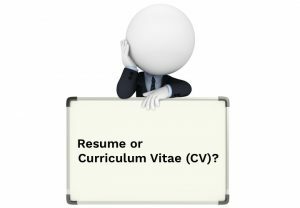 It may even allow the resume robots to easily scan the information in your resume and not reject it outright. This type of format, like the reverse chronological format, can work for a variety of different applicants in a variety of fields. However, since every field is different and has their own nuances and expectations, find out which type of resume the employer prefers and tailor your resume to their specifications. 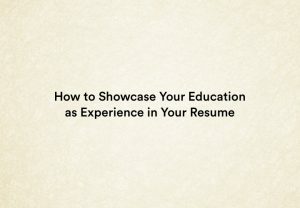 Deciding what type of resume format to use when applying for jobs will depend on what information you are trying to highlight and the expectations of the industry you are applying for. Getting past the initial scan is the most important first step, so make sure your resume gives you the advantage to be read more in-depth.